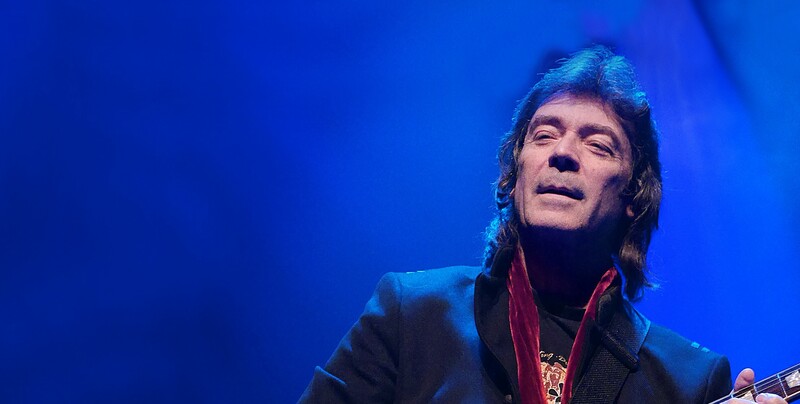 See Steve Hackett in his newly announced 2019 European tour. The former Genesis guitarist will be performing select hits from the Genesis repertoire and his own slew of masterpieces from his solo career. 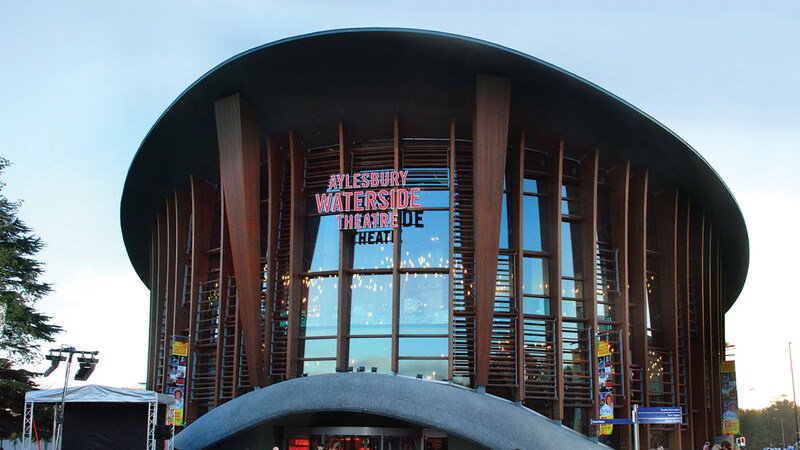 Witness the extraordinary songs of Genesis and Steve Hacketts solo repertoire given the treatment they deserve in some of the best shows you will see! For the first time ever, Steve will perform the seminal Genesis album 'Selling England By the Pound' in its entirety. Released in 1973, the album went to No.3 in the IL charts and has been described as 'the definitive Genesis album.' 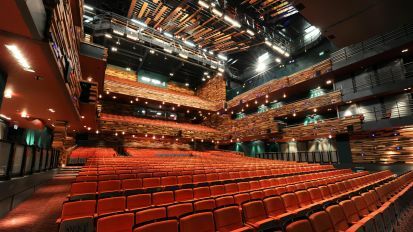 It includes firm favourites such as 'Dancing with the Moonlit Knight', 'Firth of Fifth', 'Cinema Show' and, of course, 'I Know What I Like (In your Wardrobe). Other favourite classic Genesis tracks will also feature in the show. 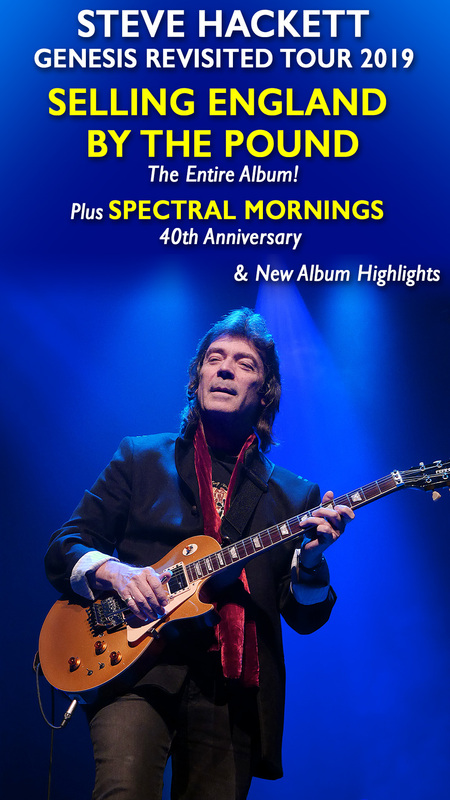 2019 also marks the 40th anniversary of one of Steve's most popular solo albums, 'Spectral Mornings', and Steve will rightly celebrate this milestone by performing masterpieces from the album.